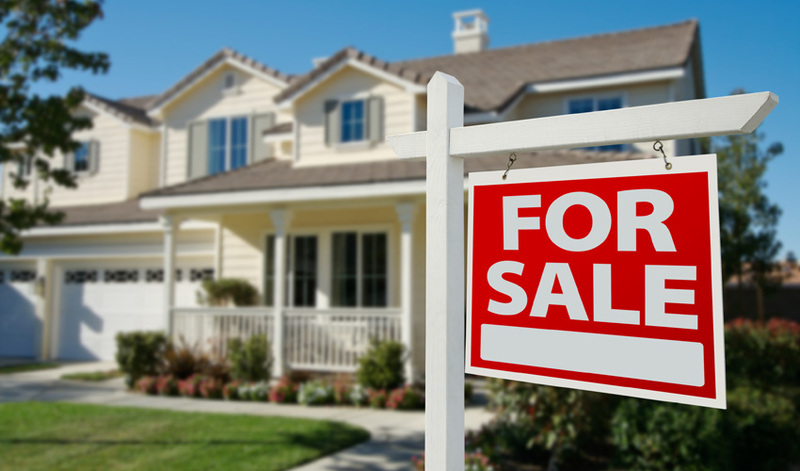 Home inspections can be beneficial for home sellers as well as buyers. 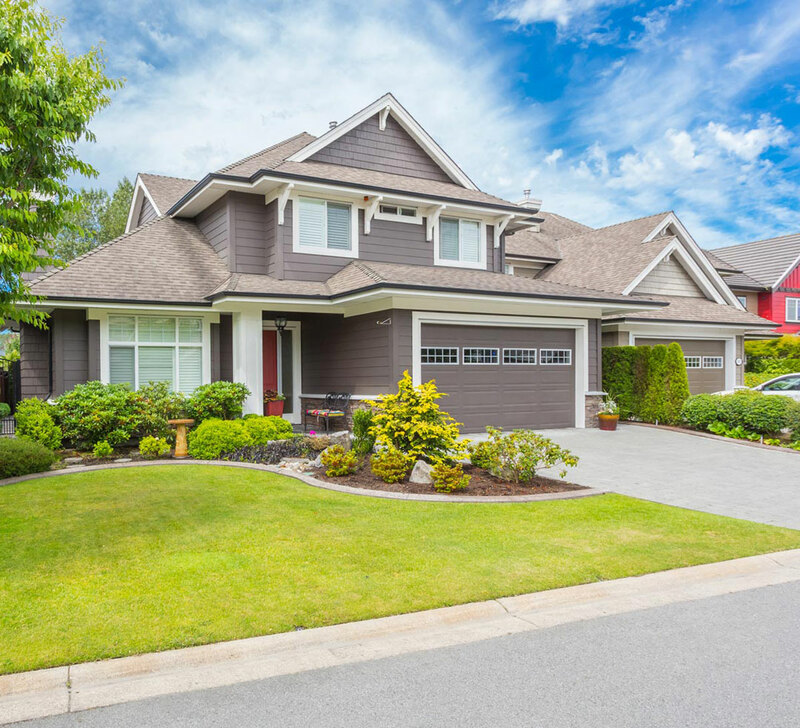 During a Pre-Listing Inspection, we inspect a home before it gets put on the market. 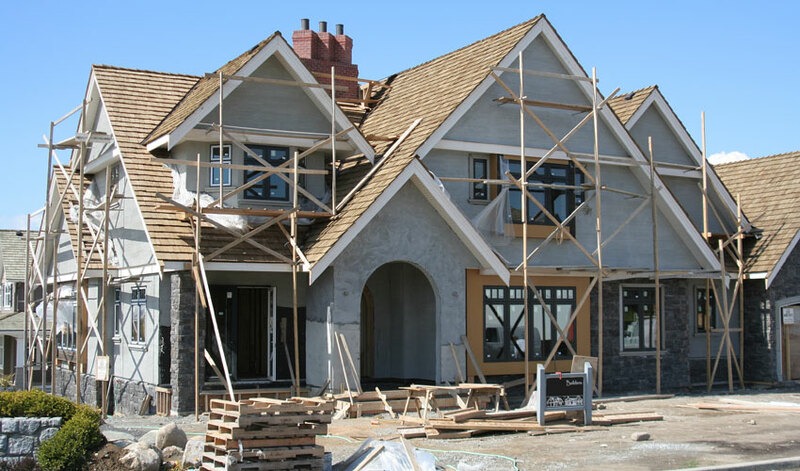 We find the defects and damages in the home that sellers should address before listing, and we advise them about what repairs should be made. 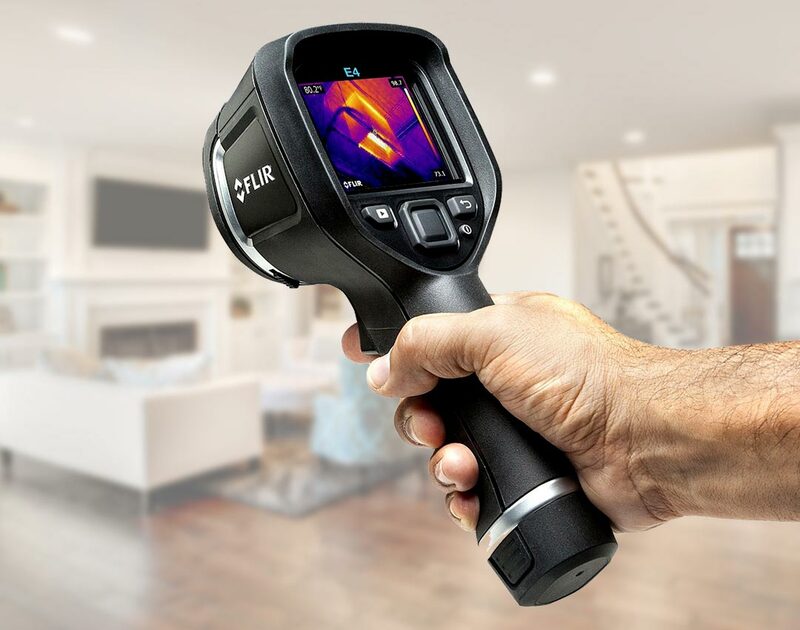 We offer Thermal Imaging as an add-on to a home inspection. With a state-of-the-art thermal imaging camera, we can see areas of moisture and unexpected heat levels that can’t be seen with the naked eye. 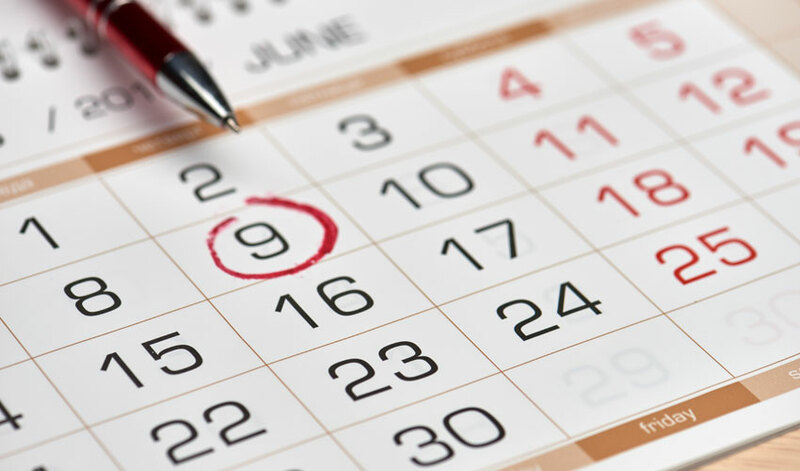 We use this information to locate and diagnose issues in the home. 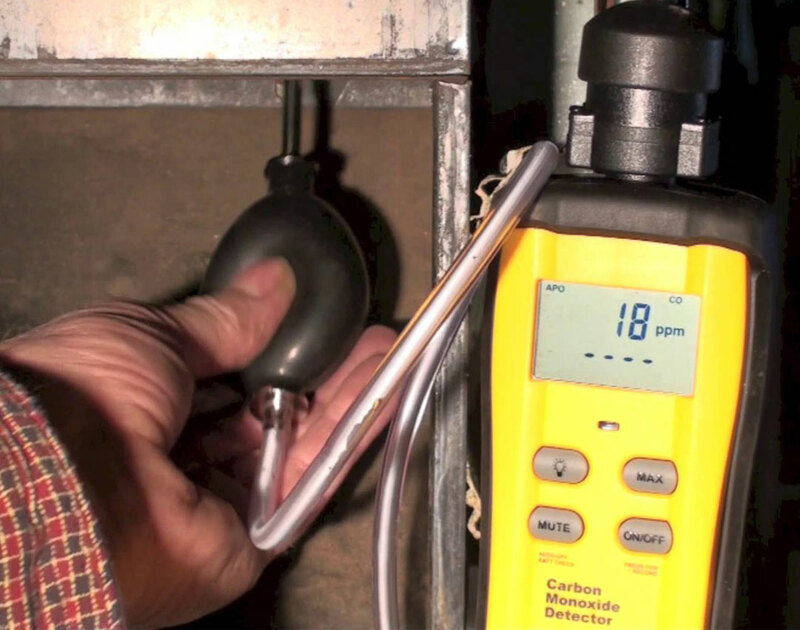 A Moisture Meter is used during all inspections. 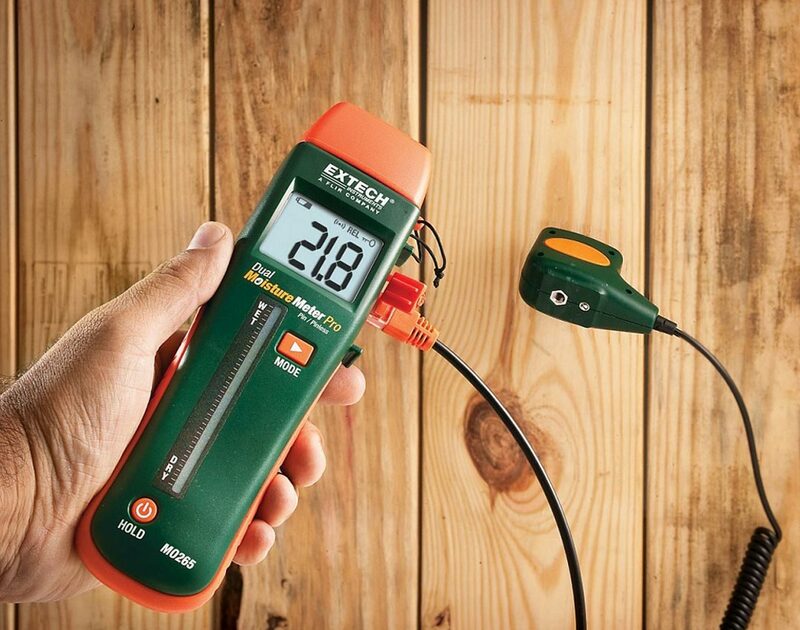 We measure levels of moisture in suspect areas of the home, allowing us to find specific areas where there may be a moisture intrusion problem or mold growth. 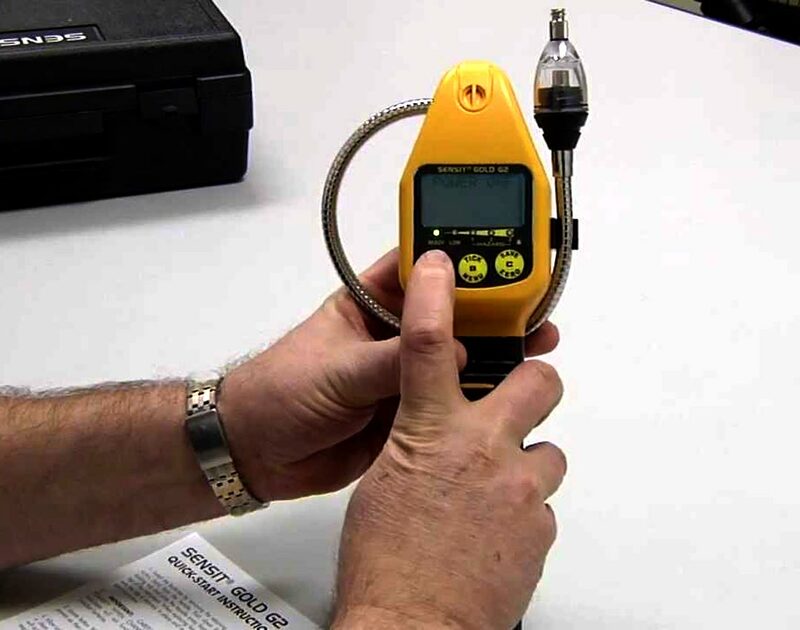 A gas detector is used during our inspection to check accessible fittings and lines for evidence of a gas leak.